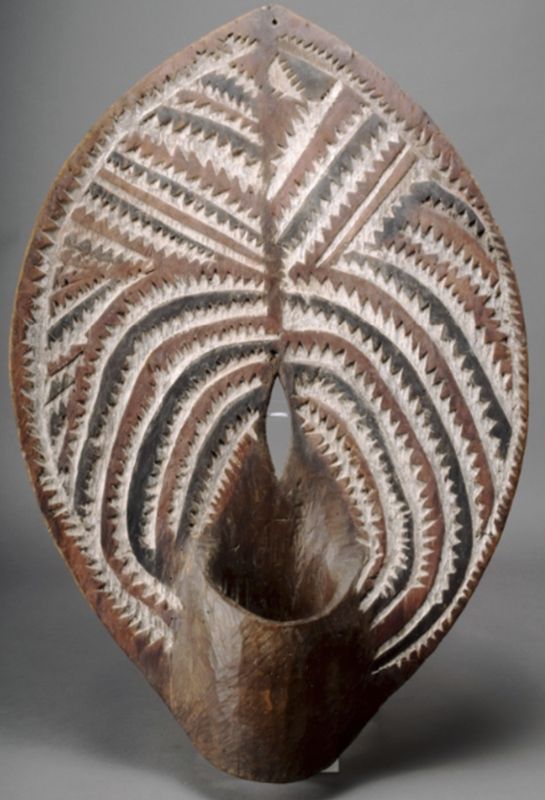 Woolley & Wallis' Tribal Art sale this month is another must for collectors. The auction features the collection of the late Dr James Spillius, whose incredible career in anthropology lead him to the South Pacific where he collected many superb pieces including food bowls, clubs, masks, shell currency, fish hooks and more. Dr Spillius' Canadian heritage also means that the collection includes Inuit and other Northwest coast pieces in the sale. Another superb section of the sale is the Roman glass pieces which date to the 2nd/3rd centuries A.D. which were acquired by the late Leslie D'Oyly Harmer whilst he was in Lebanon and Damascus in 1943 from a Damascan antiquarian. Viewing times are 28th August 10.00am - 4.00pm, 29th August 10.00am - 1.00pm, 1st September 10.00am - 4.30pm and Wednesday 2nd September 8.30am - 9.30am.